Educational material and publications on the chemistry of polyurethane raw materials and their applications. 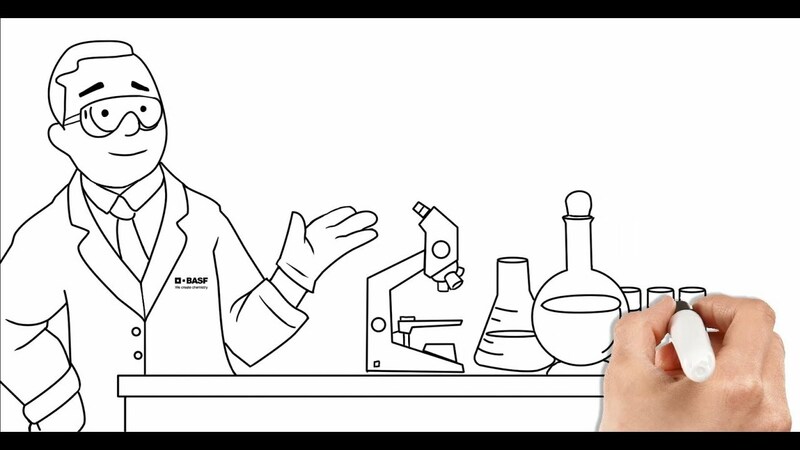 Meet isocyanates and polyols, the building blocks of polyurethane chemistry. At BASF, we stand behind our environmental, health and safe philosophy, and believe that nothing is more important. Learn more about the safe handling of our polyurethane raw materials. BASF offers more than just your raw materials. We value our partnerships with our customers. 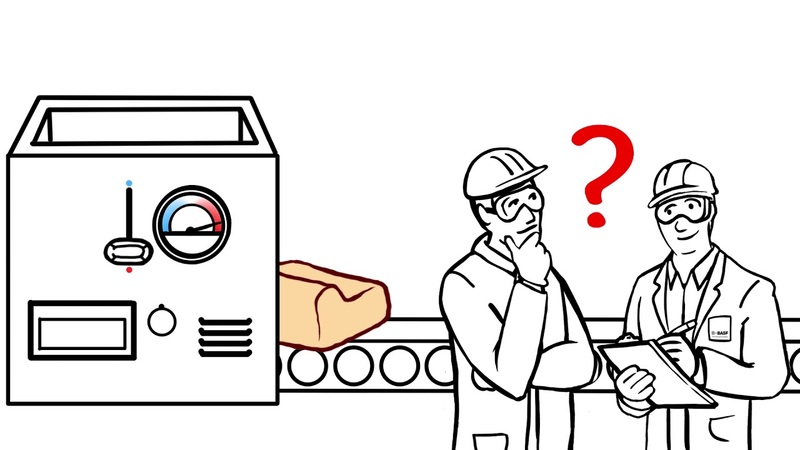 Watch our video to learn what troubleshooting means to BASF. 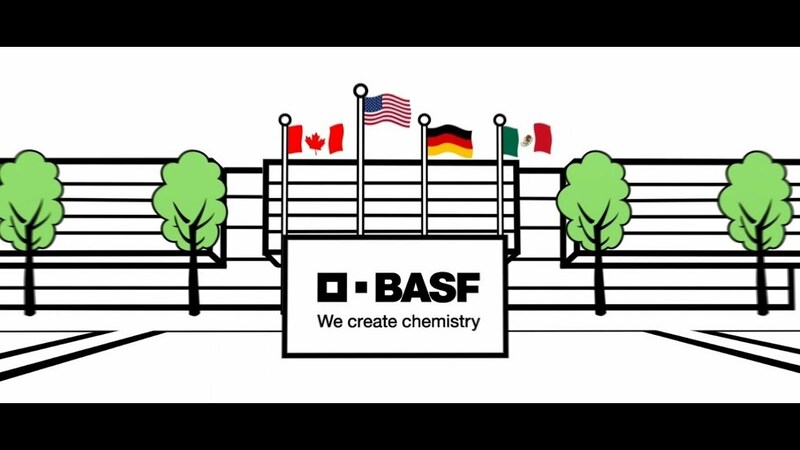 To place orders for MDI, TDI and polyether polyols in the North American region, please contact our customer care team at 877-297-3322 or via email at CMCustomerCare@basf.com. How do I obtain a TDS or SDS for a product? Most technical data sheets (TDS) and safety data sheets (SDS) for basic polyurethane chemicals sold in North America are accessible directly on the Products page of this website. If a specific product is not listed, it may be because the product has been discontinued, is subject to confidentiality requirements or is available only in other regions. Please use our General Contact Form to inquire about isocyanates or polyols not be listed on our product page. Polyurethanes are polymers formed from the chemical reaction between polyisocyanates (molecules with two or more -NCO functional groups, such as MDI or TDI) and polyols (molecules of with two or more -OH functional group). Once the reaction occurs, it forms a safe, durable and versatile material with properties designed to meet the requirements of the specific end-use that the material was created for.